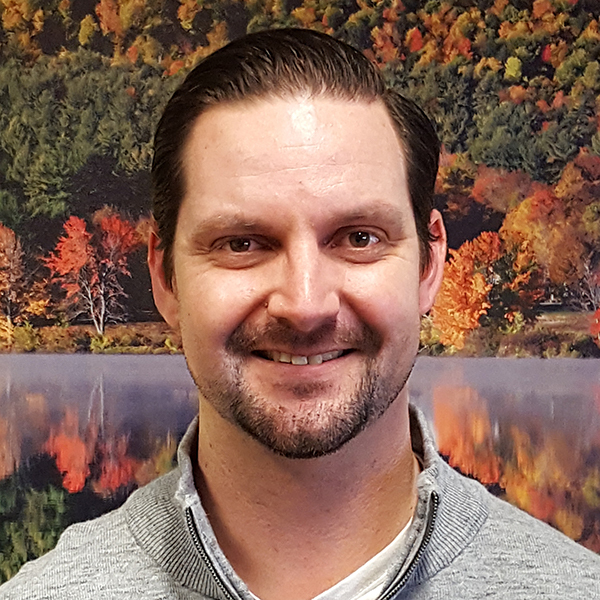 Matt manages the Energy Efficiency and Renewable Energy department in GDS’ Northeast regional office located in Manchester, New Hampshire. Matt works with a wide range of clients from natural gas and electric utility companies to end user commercial and industrial facilities. He has also worked in nearly all facets of the energy efficiency industry from program planning and delivery, to evaluation and inspections. Matt is an experienced project manager with a strong background in building, life safety and energy codes as well as HVAC system operation and analysis.